Personal Cards were named to segregate them from the wedding invitations. Highly suitable for the ceremonies which need little custom text, like Baby shower, Birthdays, Bridal shower, Anniversary etc. 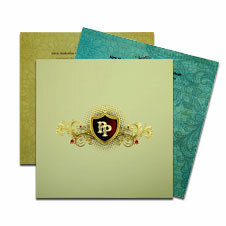 These personal cards are composed of simple and plain envelopes with colorful invites with minimal design elements. These Single Sheet Cards are simplest invitations which can be used for any occasion. They can be used for any purpose like Birthday event, Anniversary, Graduation, Housewarming etc. 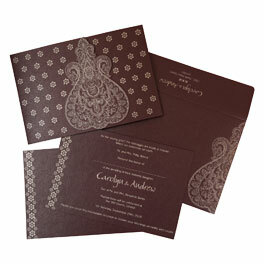 The main purpose of these cards is to send your invitation in a simple manner without spending much. You can visit our shop and explore its wide varieties. If you have any query and or you stuck in between then you can visit our 24x7 Customer Care Center for assistance.